Do I have to buy a monument from my funeral home or cemetery? No. A funeral home or cemetery is lawfully unable to force you to purchase a monument from them when arranging other funeral purchases. 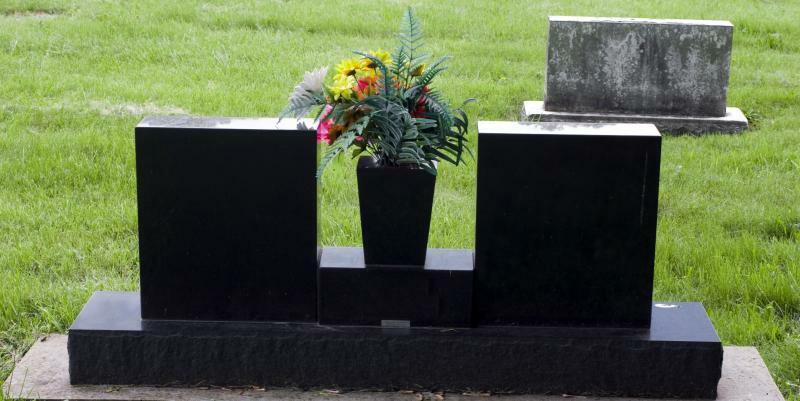 What do I need to know when purchasing a cemetery monument? Some cemeteries have restrictions on the monuments they accept, so it is a good idea to check with your cemetery first to find out what guidelines you must follow. You must also know how much you can spend; most styles can be adapted to fit any size budget. From here, you can decide on a monument style that expresses the life of you or your loved one. You can choose from a variety of shapes, sizes, colors and materials for your memorial. KISTNER MONUMENTS will be happy to help you further customize your monument with text, engravings and other decorations. How can I order a custom cemetery monument? KISTNER MONUMENTS will be glad to help you design a completely custom monument to commemorate your life or that of a loved one. We offer a wide variety of styles, shapes, colors and materials. Please give us a call for a custom quote. What materials are used in monuments? Granite is the most popular monument material we use today because of it's ability to withstand extreme climates and temperatures. Other materials include marble and bronze. What is the expected cost of a monument? The cost of monuments is based on many different factors, including: size, material and accessories. For more information about the cost of monuments, please contact us.